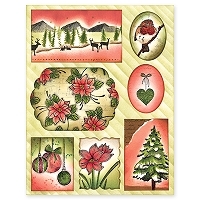 Penny Black Stamps, Cutting Dies, Stickers and More! 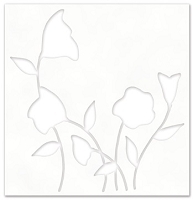 We offer a large wide selection of Penny Black stamps, including wood mounted stamps, cling rubber stamps and clear stamps. 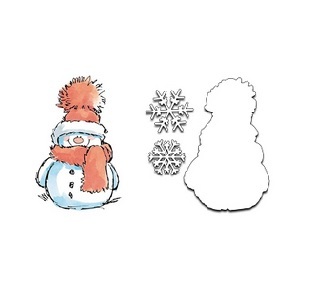 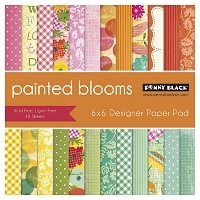 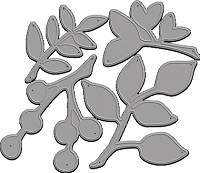 We also offer Penny Black cutting dies, stickers and other scrapbooking supplies.